You can shop with confidence. 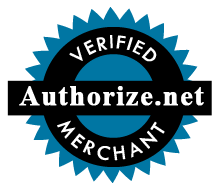 We have partnered with Authorize.Net , a leading payment gateway since 1996, to accept credit cards and electronic check payments safely and securely for our customers. What Cell Phone Accessories Should You Get for Your Phone? © 2019 wholecellusa.com - All rights reserved.